Our services are listed below and we aim to provide quality service that has made us a leader in European automobiles. 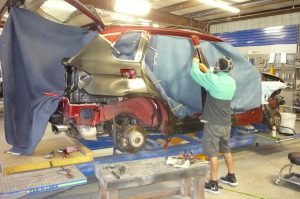 Roslund’s Paint and Body automotive service repair shop has been in business since 2002. 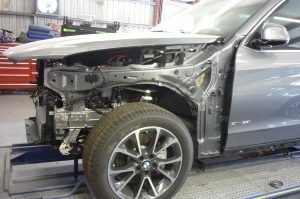 We specialize in European automobiles and are a certified collision repair facility for Volvo and Volkswagen. Roslund's Paint and Body Shop. Copyright © 2018. All rights reserved.